IMAGINE an artist creating a masterpiece before your eyes in mere moments. 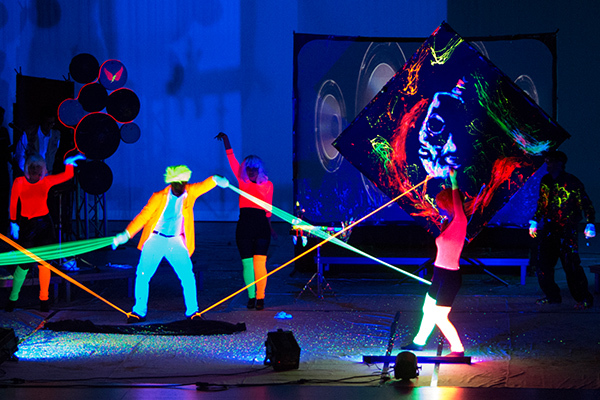 With a palette that also mixes captivating vocals, intricate choreography and exciting audience interaction, Artrageous takes you on a unique visual journey packed with wild inspiration, creativity and fun! 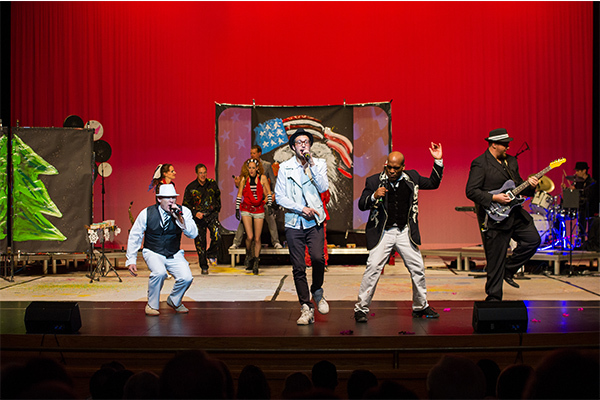 The Artrageous troupe of artists, musicians, singers and dancers pay tribute to a variety of art forms, pop icons and musical genres culminating in a gallery of fabulous finished paintings. The result? A one of a kind crossover experience! The signature of the Artrageous troupe is interaction and engagement, so be prepared to be a part of the show.